I hadn't intended to write another Makeup in Film blog post relating to The Hunger Games, but this was something that I just could no resist sharing because they're so damn cute!! I really should point out that I am not particularly a false eyelash wearer. I think that they can look fantastic, but I've never managed to find a pair that I felt comfortable wearing. Maybe I just need to get used to them, I'm not sure, but for these specific ones, I think I'd be willing to give it a shot. These gorgeous lashes are made by a company called Paperself who after doing a little bit of research do some bloody amazing and creative eyelashes that really would convert anyone to giving them a try. 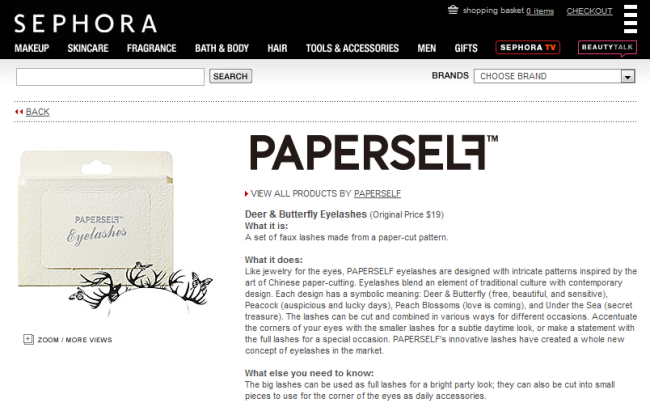 The ones that Effie wears are called "Deer & Butterfly eyelashes", which intrigues me because even though I knew the lashes had butterflies on them, I'd completely missed the deer! 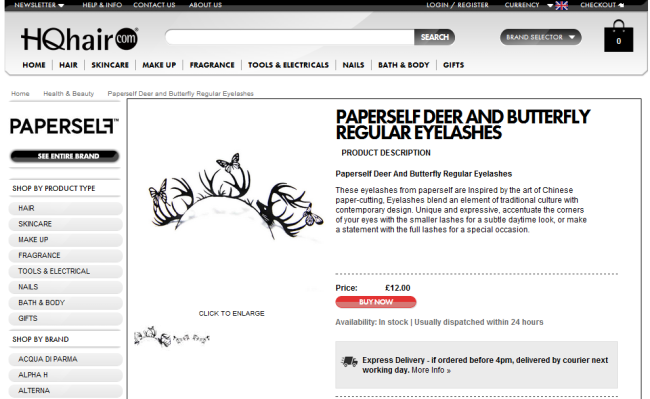 Even on the above image of the lashes, I'm finding it hard to spot the deer, and yet I can definitely see them on the images of the eyelashes where they're not being worn! Unfortunately, the Sephora website only ships throughout the USA and Canada, so for those of us that live in the UK or anywhere outside of the USA and Canada, whilst it is great to know that it is possible to buy the eyelashes, it's no use to anyone looking to buy them, which seemed a shame. But, the information wasn't entirely useless, because at least I now knew exactly what product I was looking for, by company and my product name, so I was determined to find at least one stockist in the UK that supplied them! 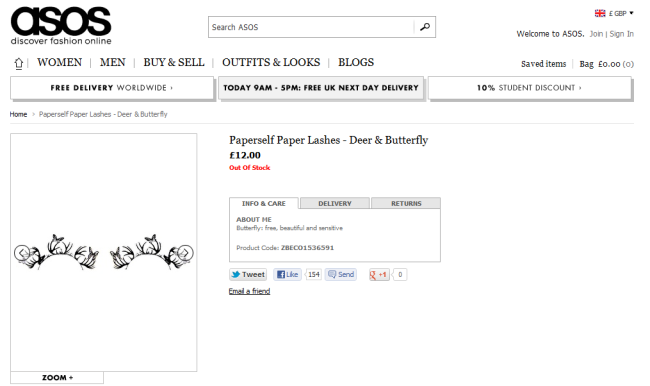 Also charging £12, Zuneta had also sold out of the full-size deer and butterfly lashes, however, they also sell smaller versions of the same ones, which focuses more on the butterfly and the deer antlers. 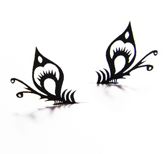 Okay, so they're no the full ones, but they are still beautiful and only £10 for two pairs allowing you to create some interesting looks. HQHair seemed to be one of the only website that still has some in stock, again for £12 and I am really tempted to pick some up! 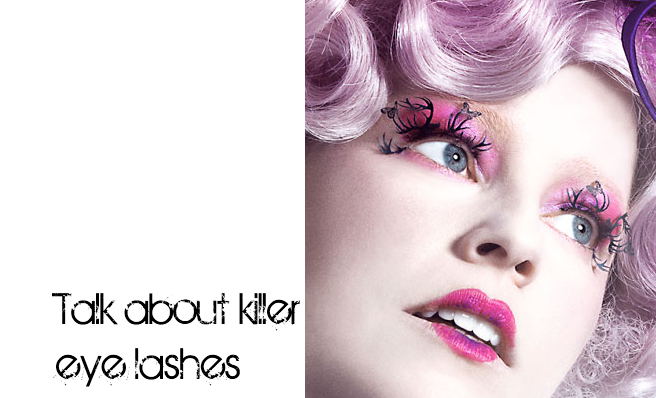 Effie, however, wasn't the only character in The Hunger Games to be found wearing Paperself eyelashes, however. Does anyone know who, and in which scene, these beautiful lashes were worn? Would you wear these lashes? You can get these in Claires now as well! I want them so badly but my boyfriend won't let me buy them. You can also get them on Firebox if you can't find them or if you're boycotting Claire's. 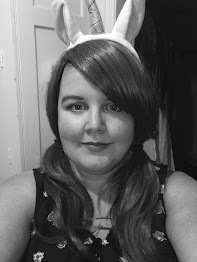 I love paperself lashes, I managed to buy a few different styles at a trade fair last year, I can't wear falsh lashes but I do like to look at them! I'm the same, I love looking at these lashes, but I just can't wear them which is kinda sad, they are so pretty!! I know, me neither :-/ Booo! They were worn by Katniss when she was presented!